Need to know how much your new install will cost? Our easy to use boiler price estimate tool will help you to get cost estimates online. Simply enter your data and the calculator will produce an approximate quote. Please provide your details and submit the form to receive your quote via email. 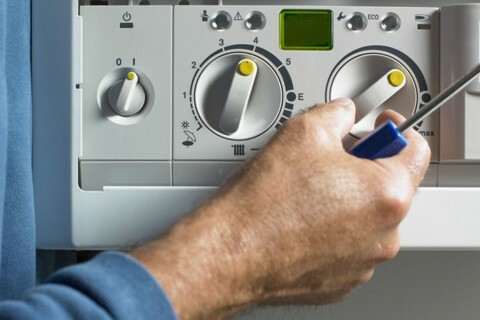 We need to know what boiler you currently have so that we can get a better understanding about the size of boiler or central heating system you will likely require. We need to know what type of boiler setup you require. The types available are Combi, System or system with cylinder. Radiators are not included as part of a boiler replacement or upgrade, please specify below if you want any new radiators added as part of this estimate. Radiator valves can reduce costs by stopping an unused room from being unnecessary heated. Larger properties will need a central heating system that can reach higher heating levels than smaller properties. By telling us how many bedrooms you have in your home, we can get a better understanding about the size of boiler or central heating system you will likely require. 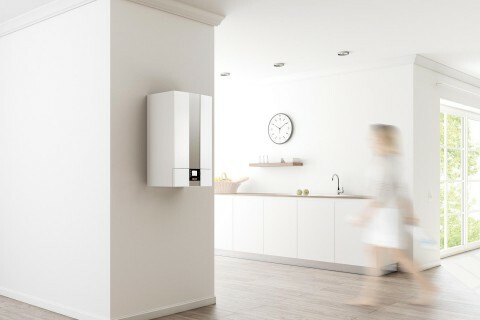 Larger properties need a central heating system that can deal with a higher demand for hot water than smaller properties. By telling us how many bathrooms you have in your home, we can get a better understanding of the size of central heating system you will likely require.